Through our strategic partnership with logistics providers, SureShip offers extremely flexible and scalable distribution strategies to manage the entire supply chain. Through our logistics management services, we are able to help you to reduce your costs, automate material storage and streamline processes. Our scalable labor capacity is equipped to handle seasonal peaks and company growth. From boxes to pallets and containers to bins, we can expertly store and track anything in our state of the art facility. SureShip offers a comprehensive and automated wireless Warehouse Management Software (WMS) that monitors orders and updates the entire inventory in our warehouse in real time. Our system accurately tracks inventory and storage locations, to provide precise inventory reports to our clients. 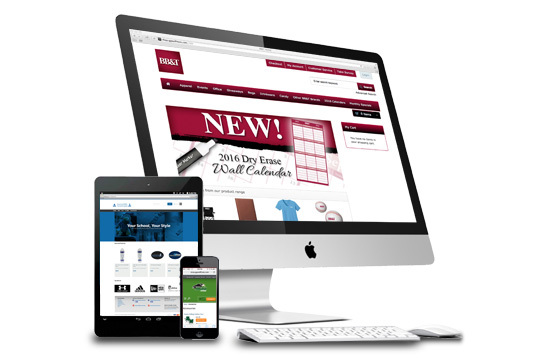 SureShip offers a customizable eCommerce platform that gives you the opportunity to have complete control over your merchandise presentation, content and functionality for your online store. We create a complete custom eCommerce solution to meet your organization's specific needs, including responsive website design and development, to credit card processing, fulfillment integration and dynamic reporting. 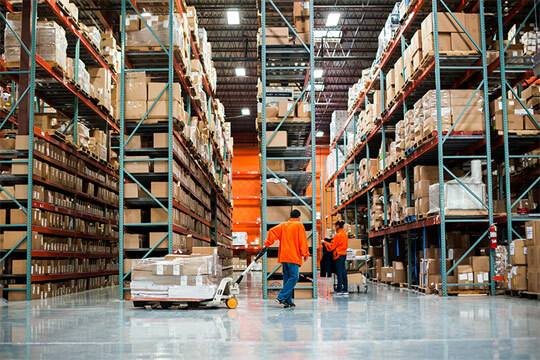 By combining our robust eCommerce development with our wireless warehouse management systems, we are able to streamline the fulfillment process to deliver products with unparalleled accuracy in the most cost effective way. 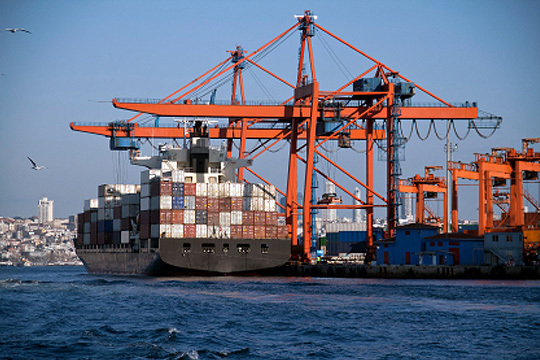 SureShip's kitting and assembly services can combine multiple products into kits and packaged products. Our goal is to reduce material overhead, inventory and storage costs to provide you with maximum savings. Value-added services include special kitting projects, direct mail programs, unique packaging and gift wrapping. 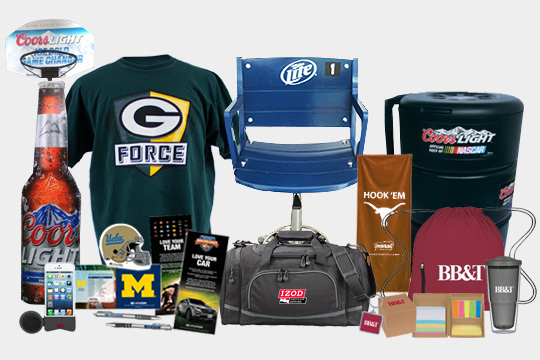 Let SureShip help you simplify your trade show and event planning by delivering your organization's promotional materials, displays and supplies. We provide low costs and guarantee on-time delivery, so you can focus on what's most important at your next event, conference or expo. As an extension of G&G Outfitters, SureShip has direct access to a proven network of suppliers to deliver high quality and innovative branded merchandise. This eliminates the risk of outsourcing to a third-party decorating provider, reducing turnaround time, and ensuring quality control. We offer a unique single-source solution, including product design, procurement, decoration, eCommerce, fulfillment and distribution. SureShip’s close proximity to the Washington, D.C metro area allows our corporate and non-profit clients quick access to their inventory and provides them with a socially responsible fulfillment partner. 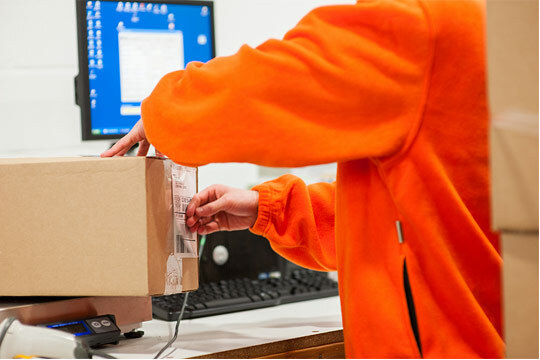 Currently, we are one of the first fulfillment companies in the U.S. that can utilize non-profit’s status to ship Non-Profit Parcel Mail via Electronic Verification System (eVS). Unlike typical destination entry rate mailings, eVS mailings eliminate manual mailing processes and reduce postage. In addition, SureShip provides free tracking on each package. 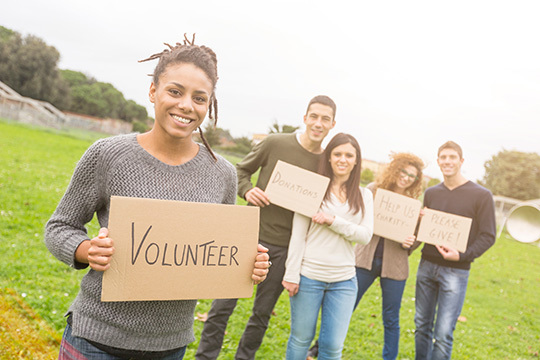 This allows our non-profit clients to reach donors faster, experience increased renewals and grow your member base faster! Copyright ©2015 - 2019 SureShip All rights reserved. Designed and Powered by Inroads. especially to non-profit organizations, in the surrounding areas including DC, Maryland, and Virginia.